Extender bays consist of 2 posts, the necessary number of shelf and all other necessary fixings. 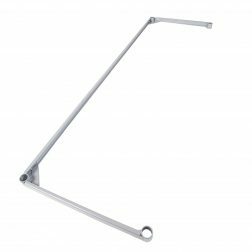 Supplied on adjustable feet as standard, castors available if required. 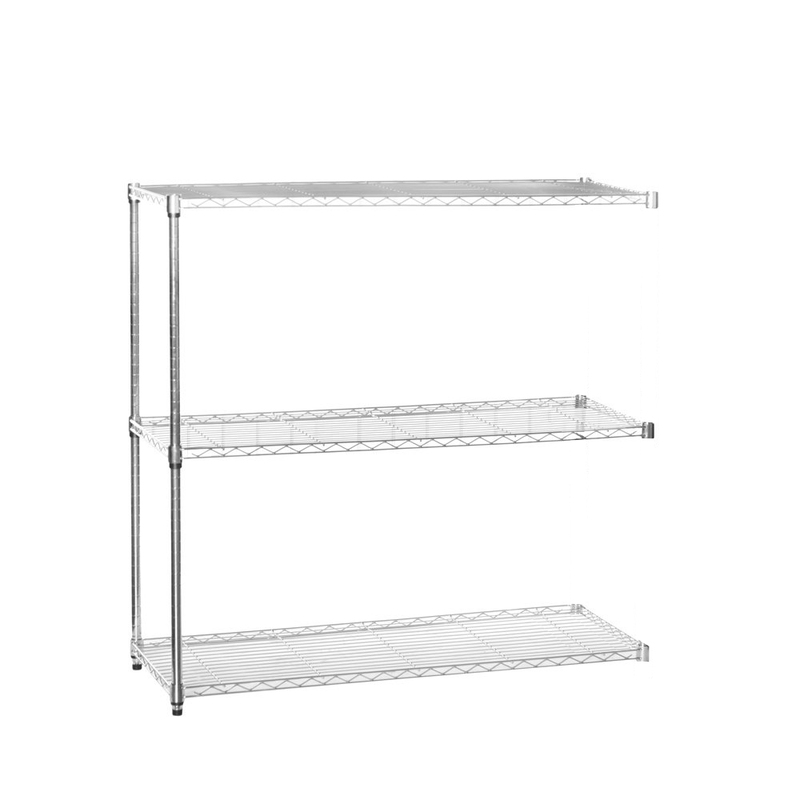 Livewire shelving is chrome-plated wire shelving available in a large range of sizes. The hard-wearing chrome plating makes it ideally suited for storage of dry goods whilst providing some protection against corrosion. The bright, attractive chrome finish also makes it perfect for display purposes. A wide range of accessories enables this system to be configured in a variety of different ways. Bays can be made mobile by adding castors, guard rails fitted to ensure that items do not fall off, dividers added to separate product, etc.